The Pull List: Avengers in No Surrender, Detective Comics, Mister Miracle, Paradiso, & more! 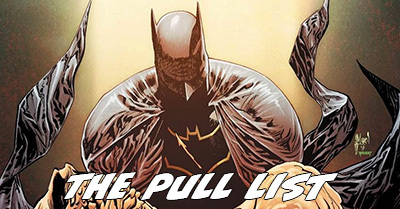 Welcome to the second week of “The Pull List,” where I give a quick rundown of all of the non-X comics I read this week. 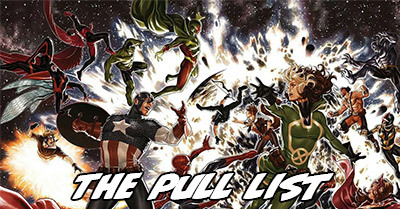 My pulls this week came from a wide spread of publishers – Marvel, DC, Image, Aftershock, and Valiant! It was also a week where the minutia of the craft really took me out of enjoying the storytelling. 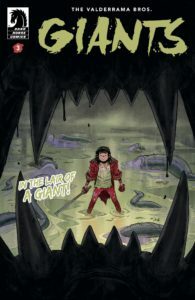 I had a lot of bones to pick with letterers, and many comments about pace and continuity. You might be surprised at which of these books I loved and which left me in a seething rage. There’s at least one where I disagree with seemingly 99% of the folks who I’ve seen react to the book in the past few days. [Read more…] about The Pull List: Avengers in No Surrender, Detective Comics, Mister Miracle, Paradiso, & more! Amazing Spider-Man: Brand New Day Omnibus, Vol. 1 is the #51 Most-Wanted Marvel Omnibus of 2017 on Tigereyes’s Secret Ballot. See the Guide to Spider-Man for how you can collect this run today. Visit the Marvel Masterworks Message Board to view the original posting of results by Tigereyes. What Is It? 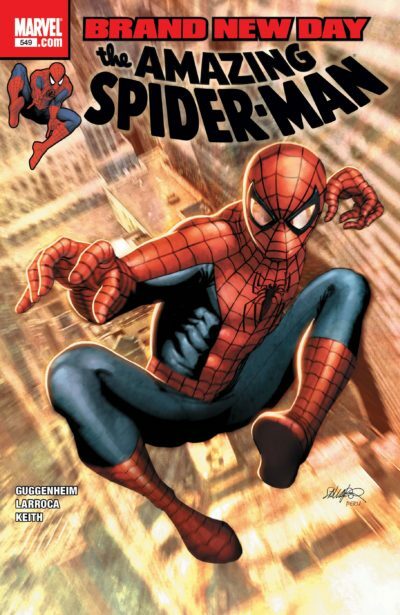 In January 2008 Marvel collapsed their line of several Spider-Man titles down to just Amazing Spider-Man, which accelerated to releasing three issues a month from a rotating cast of writers starting with #546. This coincided with a minor reset of some details of Spider-Man’s continuity – more on that below. While the story arc “Brand New Day” ran from #546 to 564, the title is commonly used to refer to the entire period of accelerated schedule with multiple writers, which ran through #647 in December 2010 – three entire years comprised of 102 issues of Amazing Spider-Man! 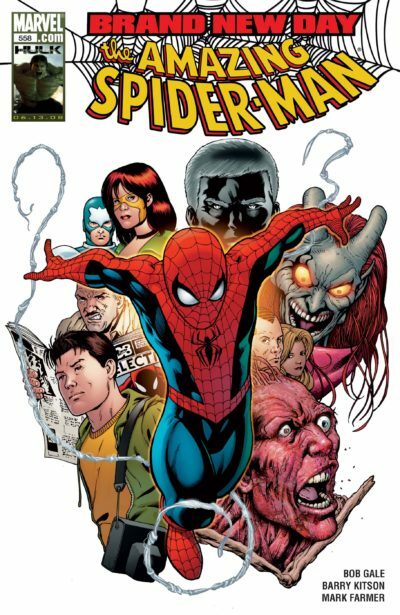 The rotating writers considered to be Spider-Man’s steering brain-trust consistently including Dan Slott, Marc Guggenheim, Bob Gale, and Zeb Wells – though others like Mark Waid and Joe Kelly also contributed arcs in this period. This initial chunk of Brand New Day included runs of pencil art from Steve McNiven, Salvador Larroca, Phil Jimenez, Chris Bachalo, Barry Kitson, Marcos Martin, Mike McKone, and John Romita Jr.. Probable Contents: Collects The Amazing Spider-Man (1963) #546-577, The Amazing Spider-Man: Swing Shift Director’s Cut (2008), Venom Super Special (1995) #1, Secret Invasion: Spider-Man #1-3, and material from The Amazing Spider-Man Extra! (2008) #1. For a full map of how the Brand New Day period could fit into omnibus volumes, see the end of this post. Can you read it right now? Yes! Marvel has begun to recollect Big Time in a series of Complete Collections. A first omnibus probably wouldn’t cover all three collections. See the Guide to Spider-Man for full physical collecting info. 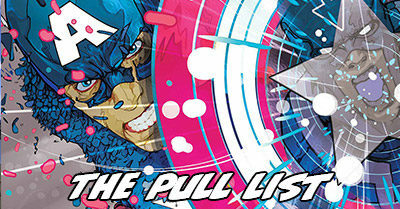 Plus, every one of these issues is available on Marvel Unlimited! Fans tend to dislike any revisions to their favorite elements of continuity, but this one was particularly egregious – not only breaking up Spider-Man and Mary Jane, but retroactively causing their marriage to cease to exist due to a very out-of-character deal with a literal devil. Their relationship and all of their stories continued to exist – just not their marriage. It’s our third installment of backwards time travel through Marvel runs that could easily fit into an omnibus volume to help inspire your votes on the Most-Wanted Marvel Omnibus Secret Ballot. Today I’m taking a slightly different perspective than I did for 1998 to 2008 and 2008 to present. For those installments, I focused on runs I knew well or at least could recommend from context. However, when it comes to runs I’ve read, the 90s are pretty thoroughly covered over both by existing omnibuses and the current votes of the poll. Add to that how much of this period are covered by the end of runs from the 80s, that I’ve already mapped X-Men, and my temporary avoidance of exhaustively mapping Fantastic Four and Spider-Man, and the pickings wind up being pretty slim! 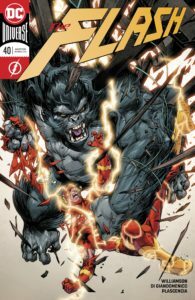 Thus, this list comes with a caveat – I’m not necessarily suggesting you run out and buy and read all of these runs right now. I mean, I own nearly all of them, and even having not read them cover to cover I can tell you that most of them are very 90s comic books. However, they also represent under-collected material that’s relatively unknown to modern readers. While it might be more reasonable to see all of it covered with Epic Collections, I think it would be more expedient to see them collected in this format than to wait around for trade paperbacks.